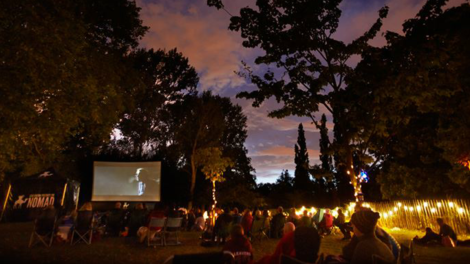 Film London have launched the Equal Access Network to ensure London’s screen industries represent the city itself. Work with us to make the industry more accessible to all. 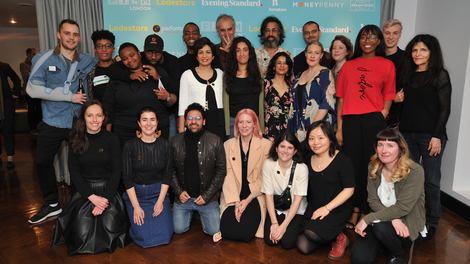 Lodestars is a brand new showcase honouring the bright futures of 25 innovative filmmakers and craftspeople from across the capital. Sign up to our newsletter to find out about film in London every week - from screenings and events to filmmaking opportunities, locations and production news.